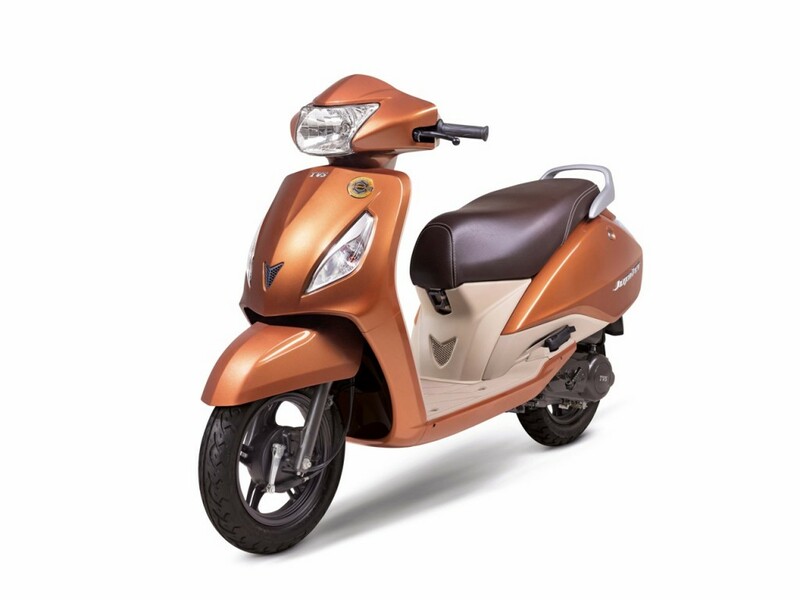 Tata Motors is looking to expand its dealership network in Goa. 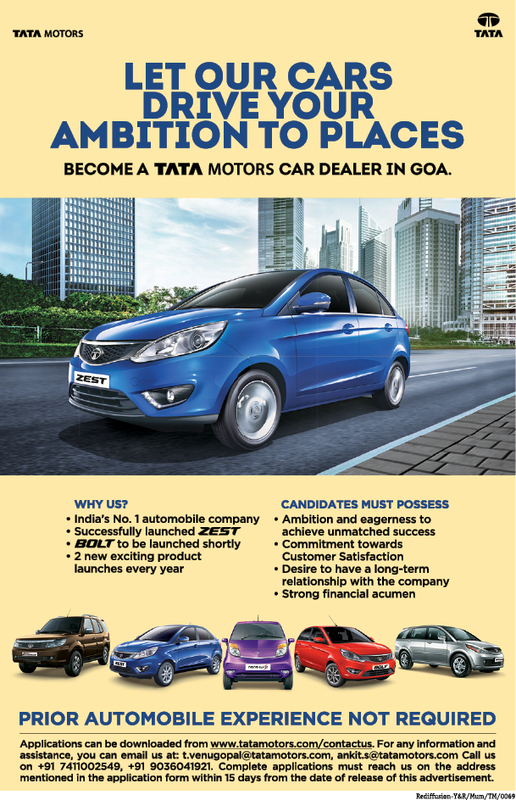 The company is inviting applications to set-up a Tata Motors car dealer in Goa. 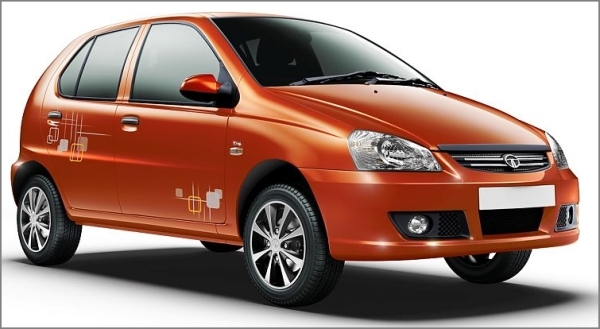 The company has been successful with the launch of the Zest and will soon introduce the Bolt hatch which shares many features with the Zest compact sedan. 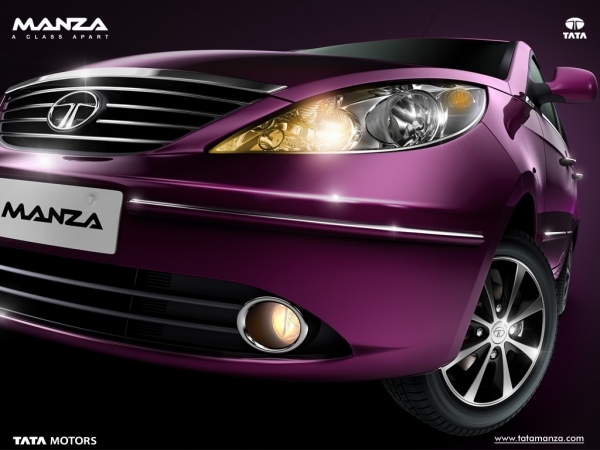 Tata Motors plans to introduce 2-3 new product every year across segments to gain confidence. 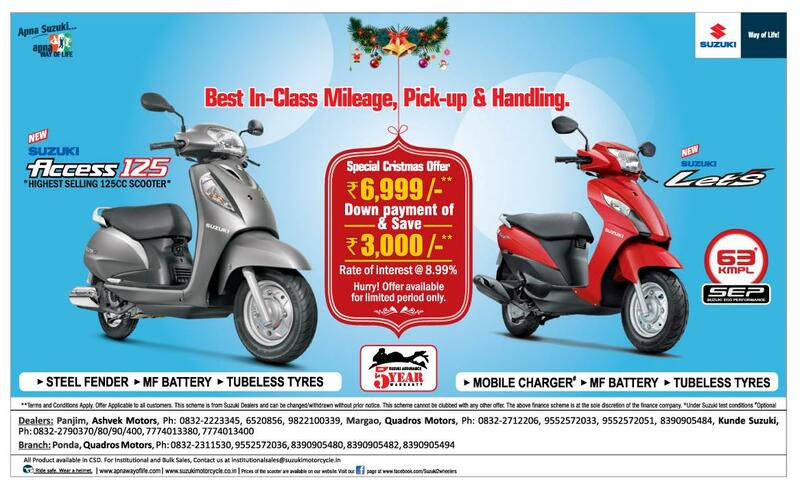 For more details read the ad which was posted in one of the daily newspaper.